OK, this gets me to a third of the way through the challenge. Fortunately, this is a relatively easy entry as I get to talk about other people doing great stuff and I'm glad to oblige. 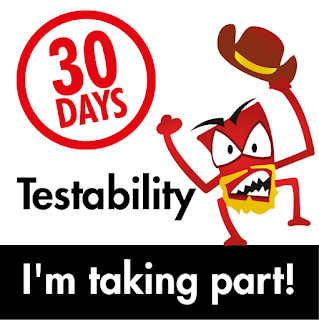 With that, let's keep this 30 Days of Testability Party going, shall we? 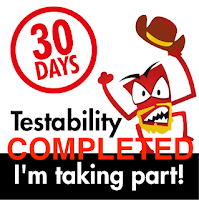 Follow and share three people on LinkedIn/ Twitter who regularly talk about testability. Sweet, I get to brag up some people. Always fun. If you read my previous entry about sharing a video, this name should be familiar. He also has a pretty extensive blog and a lot of learning resources via his own books and via YouTube. 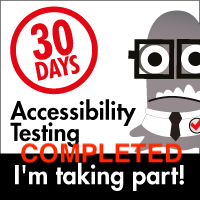 Maria covers a lot of ground and has excellent content that she frequently shares. 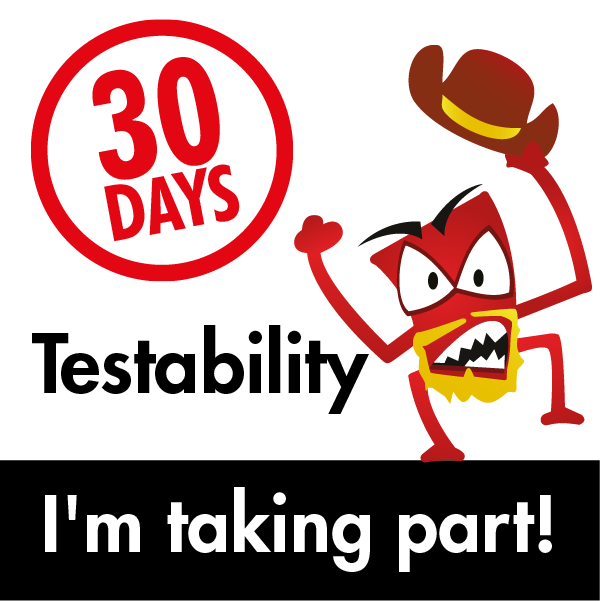 As to the topic at hand, check out her "Testability Awakens" article she wrote for Testing Trapeze. Jim has a book called "Before The Code: First Steps to Automation in Testing" that's worth a look. I highly suggest you give it a read.